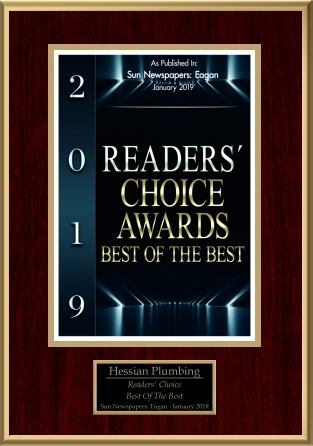 Since 1986, Hessian Plumbing Services, Inc. has been a family-owned business with a small town feel, offering plumbing services with honesty and integrity. We serve the entire Minneapolis & St. Paul (Twin Cities), MN metro area, including Eagan, Apple Valley, Burnsville, Rosemount, Lakeville, Farmington, Inver Grove Heights, Mendota Heights, Bloomington, Richfield, plus more. We are proud to offer a $50 discount on plumbing services to all Veterans and Active Duty Military to honor their service to the United States. Hessian Plumbing is available for licensed repairs to address City of Eagan Inflow & Infiltration issues. Give us a call if you have been issued a "Corrective Work Order" requiring plumbing repairs to your sump pump or other issues. We are experienced in performing these types of repairs. Learn more about City of Eagan Inflow & Infiltration Program. We provide residential and commercial plumbing services, including remodels and repairs. 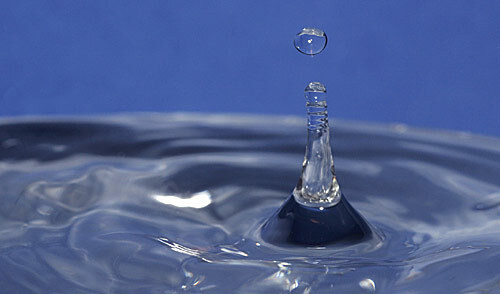 Whether you've got a leaky faucet, need a new water heater, or are ready for bathroom remodeling, give us a call. We carry all the name brands of plumbing fixtures, water heaters, water softeners, including DELTA, Gerber, KOHLER, American Standard, Rheem, Bradford White, A.O. Smith and all major brands. Call for information about our showrooms. No Trip Charges, No Hidden Fees! We offer top quality work at a fair price, and stand behind our work. Most of our work is charged by the hour, but flat rates are available. However, we DO NOT add on trip charges, fuel charges or any other hidden charges of any kind. Call us at 651-681-8252 to set up a service call or with any questions. Feel free to give us a call, even if you just need a bit of free advice. We're here to help you find a solution to your plumbing problems. We also work closely with contractors in several different trades, and we can help you find the right people for your particular needs. Coupon must be mentioned at time of booking of appointment and presented with payment. If you don't see your city or county listed, call us for more information. 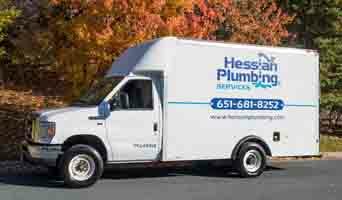 © Copyright Hessian Plumbing Services, Inc. All Rights Reserved.